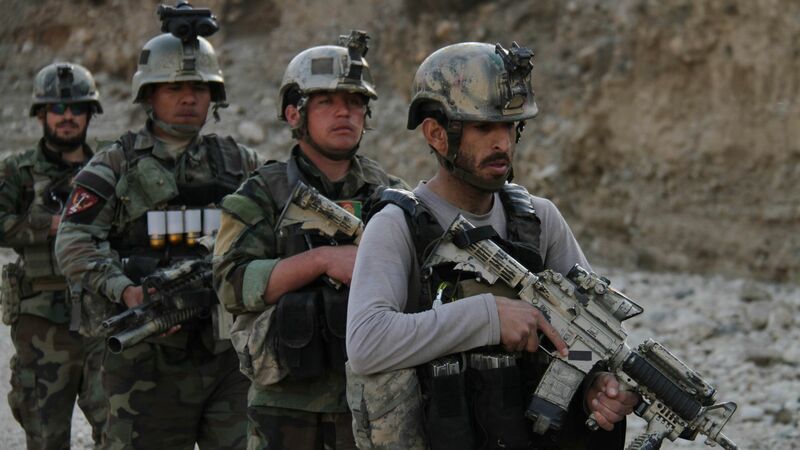 A report from the Special Inspector General for Afghan Reconstruction (SIGAR) reveals that as of Aug. 12, 2016, seven reports of child sexual assault from Afghan security forces were being tracked by the State and Defense Departments. One was found credible, and five are still under review. Why it matters: Per SIGAR, the DOD has continued funding Afghan forces that were implicated in human rights violations. The "Leahy laws," which stem from a joint forum between the DOD and State, require that U.S. funding be cut if the departments have "credible information that a unit of a foreign security force has committed a gross violation of human rights." A notwithstanding clause in the DOD Appropriations Act has been interpreted to allow the Defense Secretary to "forgo implementation of the Leahy Law in specific cases or more broadly if necessary." The clause was cited to continue funding 12 Afghan units "implicated in 14 gross violations of human rights incidents in 2013." The DOD didn't have specific guidelines on the reporting of human rights violations in Afghanistan until 2011, 10 years after the U.S. arrived in the country. Pentagon spokesman, Lt. Col Mike Andrews, said in a statement: "The SIGAR report acknowledges that there is no evidence the DoD condones gross violations of human rights by Afghan Security Forces, or provided guidance telling service members to ignore any instances...The Department of Defense has never used the notwithstanding authority to continue assistance to a member of the Afghan forces or an Afghan unit as a result of a determination that allegations of child sexual assault were credible."